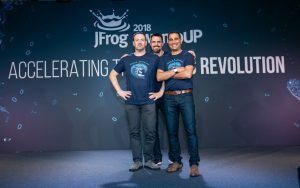 JFrog, a Sunnyvale, CA- and Netanya, Israel-based universal DevOps technology platform, raised $165m in Series D funding. 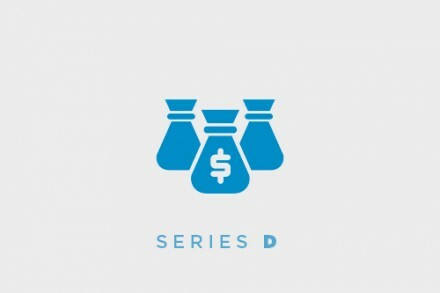 The round was led by Insight Venture Partners with participation from Spark Capital and Geodesic Capital, as well as existing investors including Battery Ventures, Sapphire Ventures, Scale Venture Partners, Dell Technologies Capital and Vintage Investment Partners. In conjunction with the funding, Jeff Horing, co-founder and managing director, will join JFrog’s Board. 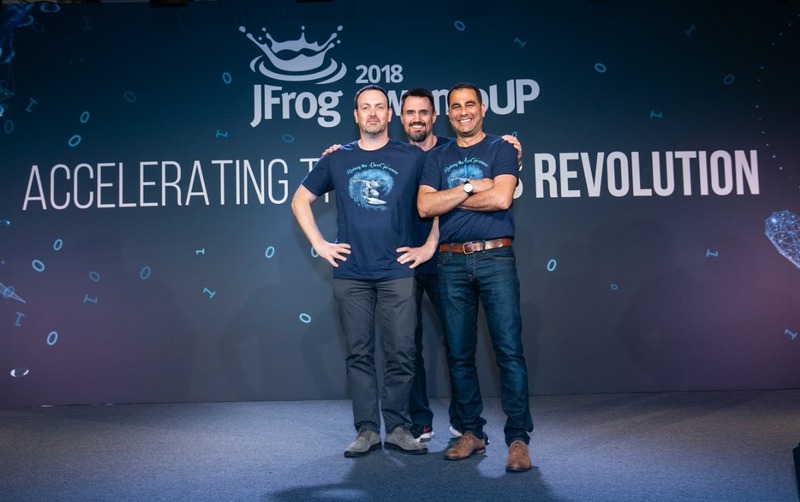 The company intends to use the funds to drive JFrog product innovation, support expansion into new markets and accelerate both organic and inorganic growth. Led by Shlomi Ben Haim, CEO, JFrog is the creator of Artifactory, an universal platform for automating, managing, securing, distributing, and monitoring all type of binaries (for all technologies, including Docker, Go, Helm, Maven, npm, Nuget, PyPi, and more), which have become the most important asset in the DevOps lifecycle. The proliferation of connected edge devices and the Internet of Things (IoT), alongside DevOps methodologies, creates an explosion of binaries, which can overcome Git-based source code repositories. Products are available as open-source, on-premise, and in the cloud on AWS, Microsoft Azure, and Google Cloud. JFrog is currently used by more than 4,500 customers, such as Amazon, Facebook, Google, Netflix, Uber, VMware, and Spotify, to manage their binaries for their mission-critical applications. The company is privately held with offices in Israel, North America, Europe, and Asia.